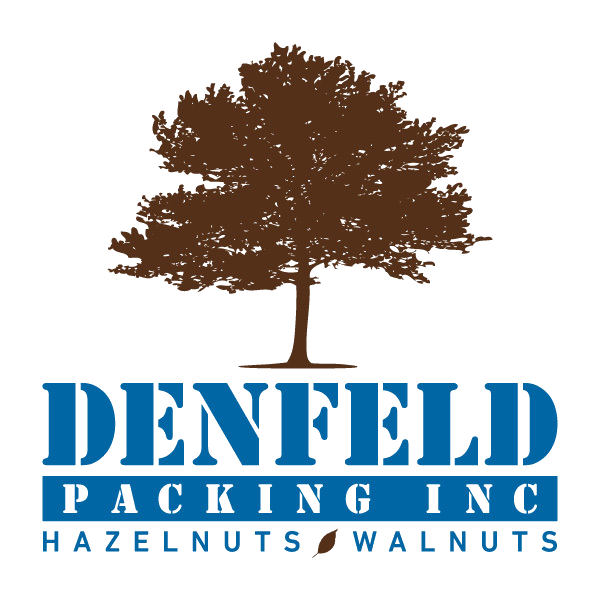 Welcome, Oregon hazelnut growers and handlers. Check out the areas below for upcoming industry events, news and research status updates. 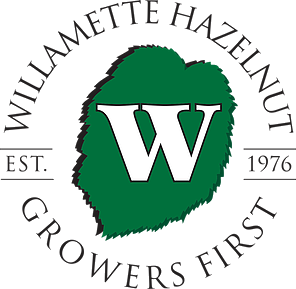 Stewardship Project Workshop- April 30, 2019 at the Clackamas Community College in Wilsonville from 8:30am to noon. 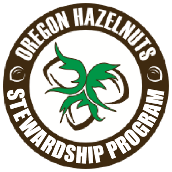 To register for this workshop facilitated by Nik Wiman (OSU Extension Agent), contact polly@oregonhazelnuts.org, Tim Newkirk at 503-810-1692 or the Industry Office at 503-678-6823. To set up your Stewardship Project database or access a previously set up database, click Stewardship Portal. 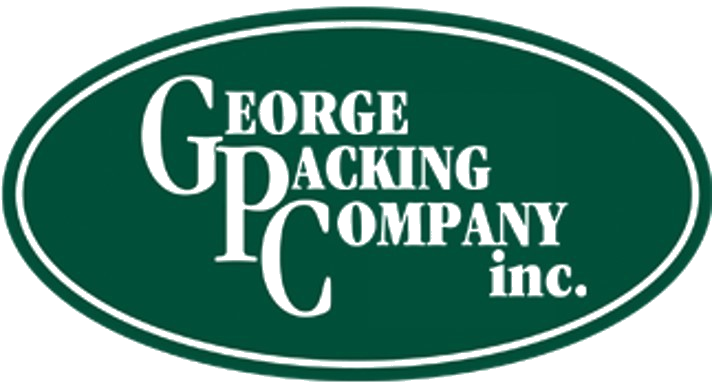 1/24/2019Want the Power Point Presentations from Winter Meeting? LOCATED HERE!